(Scott Sommerdorf | The Salt Lake Tribune) Retired judge Raymond S. Uno, who will be honored with a place in the new archive at the J. Willard Marriott Library, poses for a photo in his home, Thursday, April 26, 2018. Judge Uno will be also be honored at an event to benefit the archive and celebrate Uno at the Cottonwood Country Club. We have long advocated for more diversity on Utah’s bench. A glance into the life of Raymond Uno illustrates the complexity of experiences that diversification brings. Uno was the first ethnic minority to become a Utah judge. 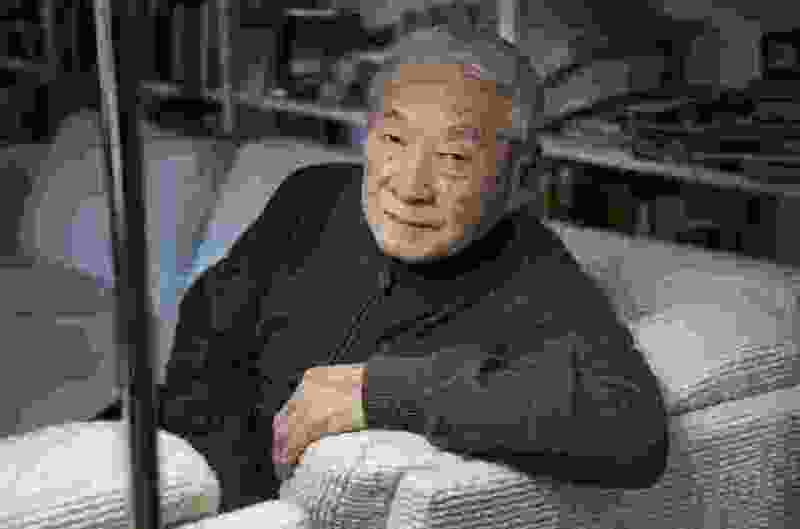 Born in Ogden in 1930, as a young Japanese-American boy he was imprisoned with his family during World War II at the Heart Mountain Wyoming Relocation Center, where his father died. In high school Uno worked as a dishwasher, farm laborer and railroad tracklayer. Despite his confinement in the interment camp, Uno volunteered for the U.S. Army and became a special agent in the 441st Counterintelligence Corps. As a veteran of the Korean War, Uno attended the University of Utah and received four degrees – a bachelor’s in political science; a bachelor’s of laws; a master’s of social work; and a juris doctorate. Appropriately, the university is honoring him with an honorary doctorate at this week’s graduation. With his law degree, Uno set to work championing the cause of civil rights. He worked as as a referee of the juvenile court, deputy Salt Lake County attorney, assistant attorney general of Utah and in private practice before he became a judge. He served as a judge for almost 25 years, and was known for being thorough, fair and approachable. You can’t imagine up a history like that. His legacy tread the path for young attorneys of color who see few people around them that look like them. Utah’s bench is predominantly male and overwhelmingly white. But Utah’s population is becoming more diverse. Minorities now account for 21 percent of Utah’s population, compared with 19 percent in 2010. It may not seem like a lot, but minority populations are growing faster (20.3 percent) than the white population (8 percent). Our bench needs to resemble our population, and Raymond Uno is the best example of why it matters.